Looking for an awesome calendar to make a great Christmas gift for your favorite goth, horror fan or someone who just plain appreciates all things dark and spooky? 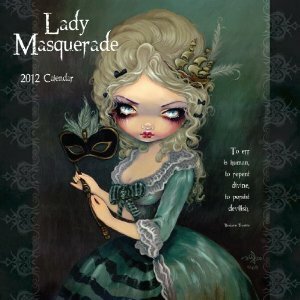 Well, I've dug up all the best creepy calendars for the coming year! Take a gander below (links lead to each product's Amazon page, cuz I like to make it convenient for my dear readers!)! This has been my go-to calendar for years! and these compositions are absolutely striking! 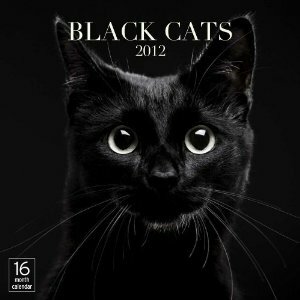 my heart for the mysterious black cat! 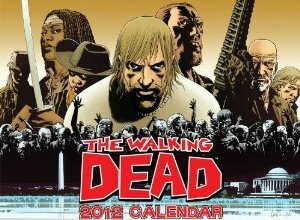 so how about a companion calendar to go with it? The ladies for horror's golden age await you! images from the zombie comics year-round?! Good, good~! Was looking for something like this. Thanks a million!!! 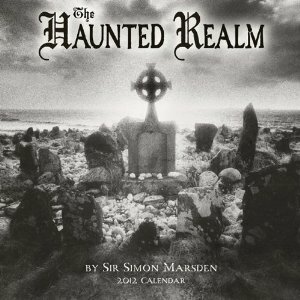 I'm loving the Haunted Realm calendar. There is something about how the black and white photos have been manipulated that I find appealing, perfect creepy atmosphere. Oh, brilliant selection! 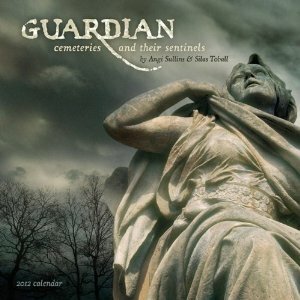 I will absolutely be checking out the "Guardian: Cemeteries and Their Sentinels Calendar"! Thanks for the links!! The Haunted Realm calendar looks really interesting! Thanks for the link! Creepy good and afforable!